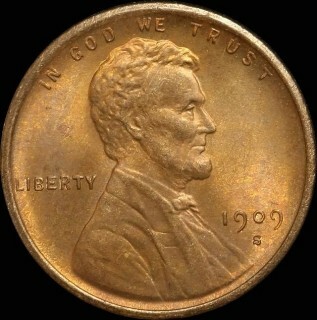 The top 25 most expensive Walking Liberty half dollars sold on eBay in January 2015 include a seemingly random grab bag of issues. 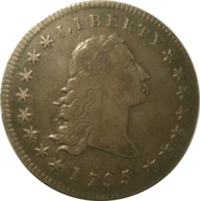 There is no predominate subset of coins this month, with circulated semi-key and key date coins, high-end proof, and MS 66+ Walking Liberty half dollars all appearing on this go-around of most expensive Walking Liberty halves purchased on eBay. 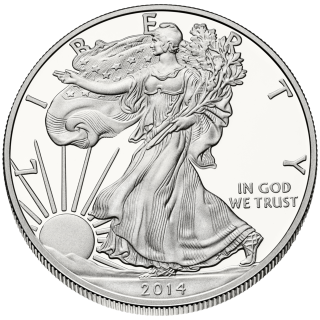 Walking Liberty half dollars are very popular with avid coin collectors, investors with only a casual interest in numismatics, and many other types of coin buyers as well. 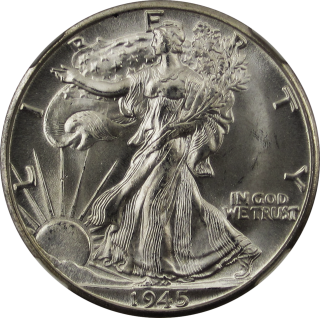 The Walking Liberty half dollar was designed by Adolph A. Weinman and was struck during the years 1916 through 1947. 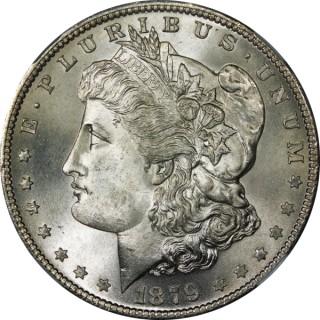 Often considered one of the most beautiful silver U.S. coins ever made. 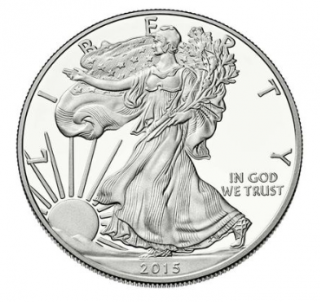 American silver and gold eagle coins were flying high in 2014, and as the crystal ball dropped in New York City’s Times Square, we wrapped up what was a very busy year for the precious metal market. 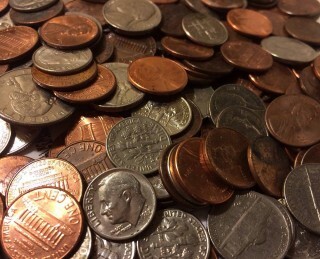 As far as the silver and gold bullion scene is concerned, we can easily divide the first and second halves of the year by the metals prices. Gold prices bounced between roughly $1,250 and $1,400 from January through early July, and then started showing weakness after that point. Right around the end of October and into November, the bottom fell out, and gold briefly dipped into the $1,120s. 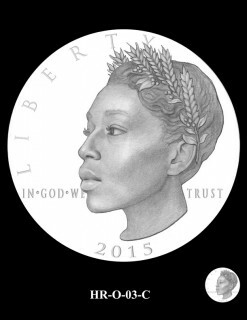 The Top 25 most expensive Walking Liberty half dollars from November 2014 show a surprising mixture of dates for the month, including several early dates, multiple key coins, and even numerous high-end proof and uncirculated specimens. 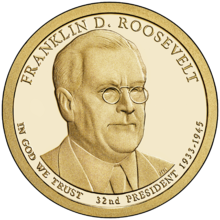 The top coin for the month sold for more than $9,000, while the least expensive of the Walking Liberty half dollars sold in November 2014 traded hands for $835 – so, there’s quite a spread in price among the coins we’ll look at here. It was Christmas week, and while the stockings were hung by the chimney with care, the promise of a few more 2014-dated American silver and gold eagle coins was satisfied here. 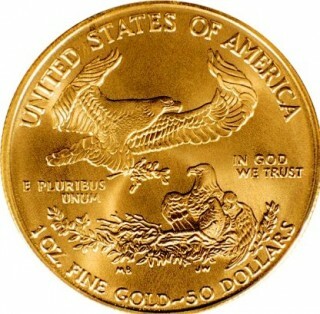 Yes, unlike last week, when I had anemic production figures to report from the U.S. Mint, it looks like several thousand gold eagle coins and slightly more than a half million 2014 American silver eagles were distributed for sale.